Nagi Narchyang Trek is newly developed community based trekking route in Annapurna region. 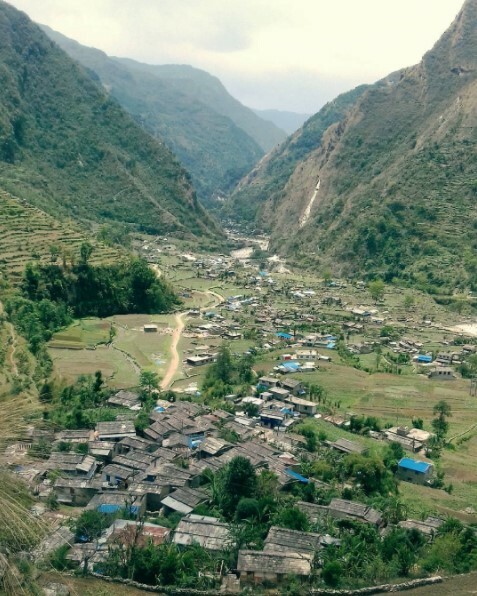 The trek passes through beautiful magar village, high passes and beautiful landscape. 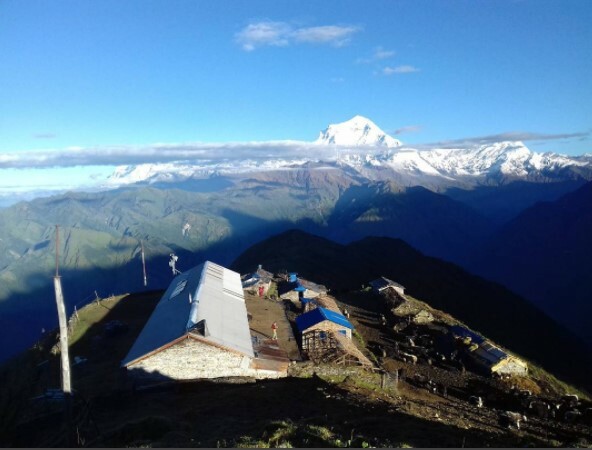 It offers spectacular views of the mountain peaks in Annapurna range especially view from mohare and khopra ridge is awesome the region is also rich in terms of unique culture, tradition, and lifestyle of people in the country side. It is a community based trekking trail that has been developed as per the Eco-friendly concept and it is specially for avoid crowded. The trail passes through specially solitary dense forest it gives feel peace and quite to our mind. The trip highlights are…mohare danda, khopra ridge, sun set and sun rise views from mostly places, a holy lake, stunning waterfall at the side of narchyang village, cultural program from mother community of narchyang village, spectacular views from complete route. Today we have special day because we conquer to the holy lake, Temple where many Hindu people wishes with the God for their good luck. We have long hikes about 10hrs; get to the lake and back to hotel. The hike to lake is somewhat strenuous but the unfolding views of the majestic Dhaulagiri,Nirligi,Annapurna South etc. The drive goes along the kaligandaki river. The road from Tatopani until we reach to Beni is bit bumpy because of it is off road. After Beni the road is fine until we return to pokhara. NOTE: This itinerary is meant only as a guideline and is subject to change to suit the local condition. Walking hours are based on an average, so walking pace may change as per individual pace. Everything can be change according to your health condition. Thank you very much!!!! !